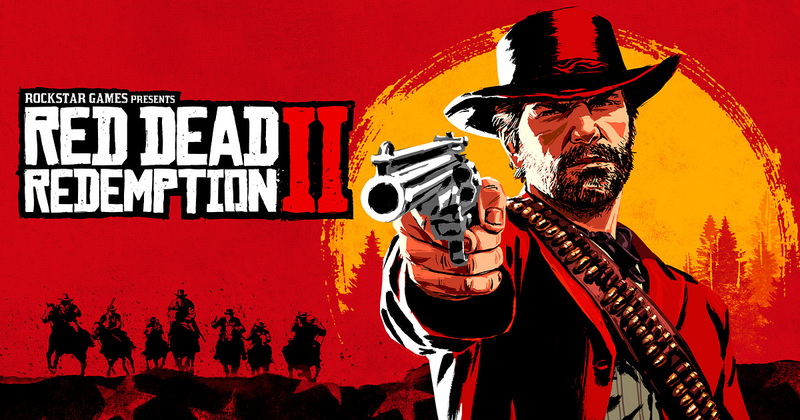 In Red Dead Redemption 2, there are plenty of missions you will need to complete. Each mission has a gold medal checklist, a list of objectives to complete in order to get the best possible score. 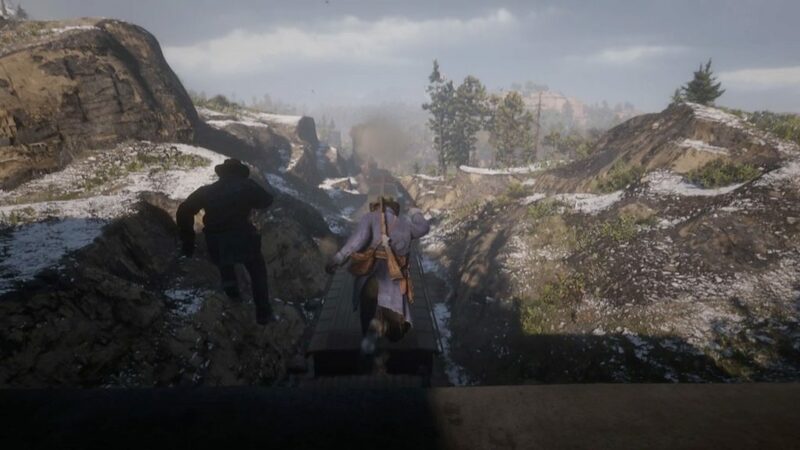 You might won’t notice it at the first time you play, so, in this article, I have listed all the missions in Chapter 1 of Red Dead Redemption 2, including the steps on how to complete them. 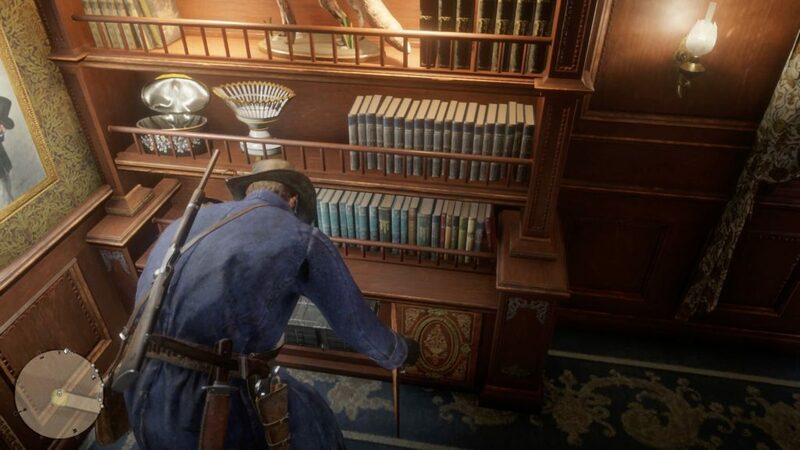 In case if you fail to get a Gold Medal or simply want to replay a mission, you can do it by checking your progress in the pause menu. Now read the steps carefully and follow them to complete each mission. 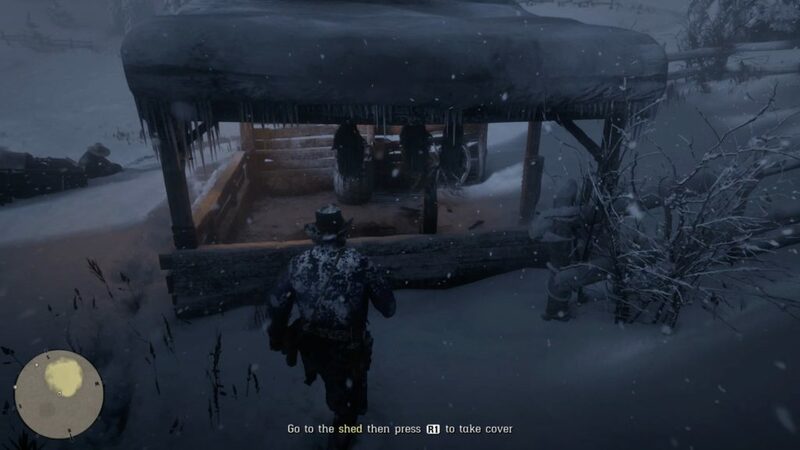 Once you reached, you will be told to hide in the shed, there’s the cattle shed on the left, not the outhouse with the light on ahead of you, so go left around the back, and bend down inside. Now enter the house, pick up the food from the left side, and refill your health and health care instructed. There are more supplies you can find up the ladder, then return outside when done. 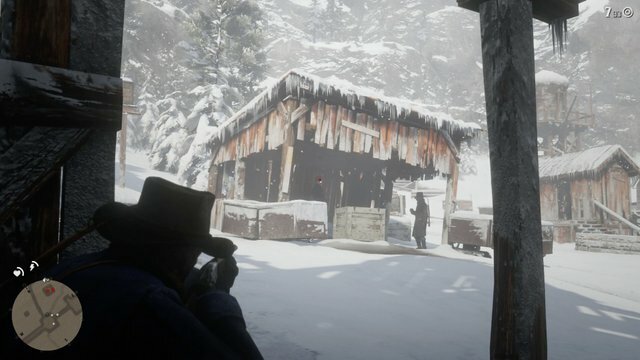 Search whole over the shed to the south-east for a tutorial interrogating an O’Driscoll. Then it’s up to you whether you will release him or not. 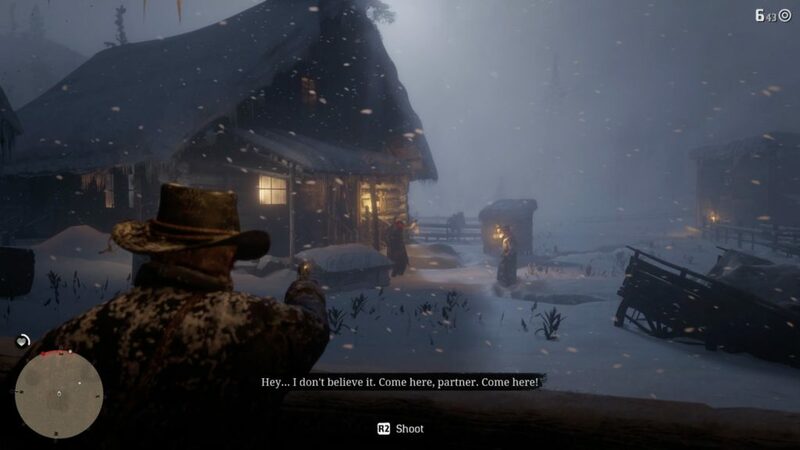 If you’re done, now grab your gun and hat, the radar will give the locations for you, then calm the horse as prompted. After the linear section, you will see some wolves. 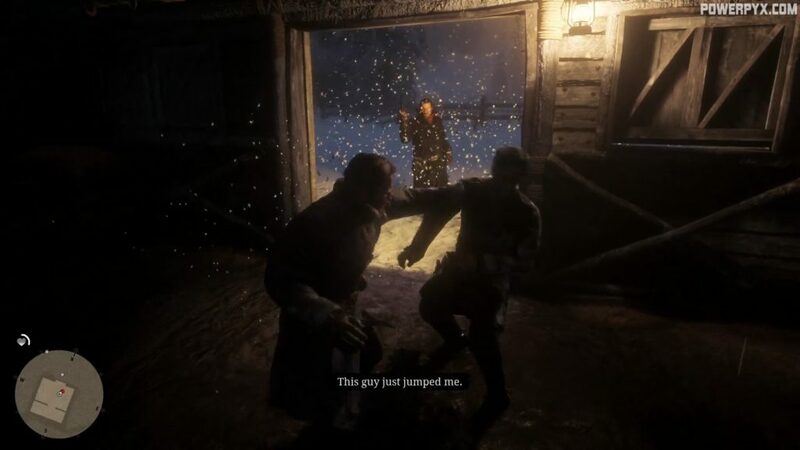 Make sure you hold the shoulder button before pressing Square (or X on Xbox) to distract the wolves, otherwise you will just leap in the snow. Now that they’re on you, fire at each one to take them down. You will have more to kill while riding back on the horse. 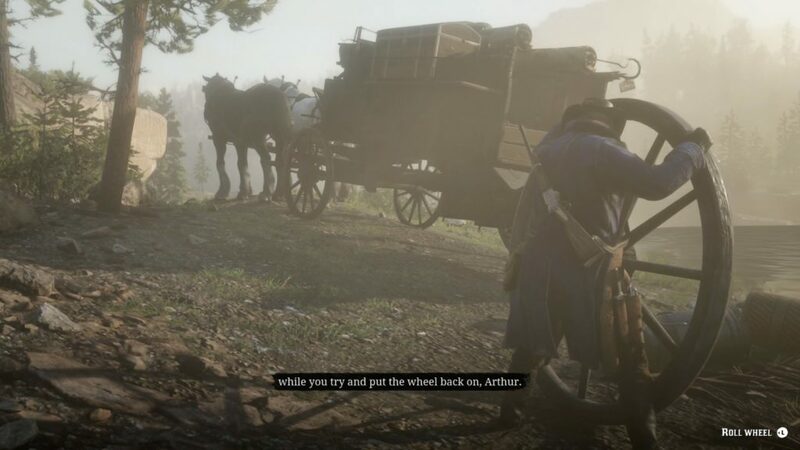 It’s more difficult to aim at speed, but if you crash into them, you can block them from the other horse, or even run them over. 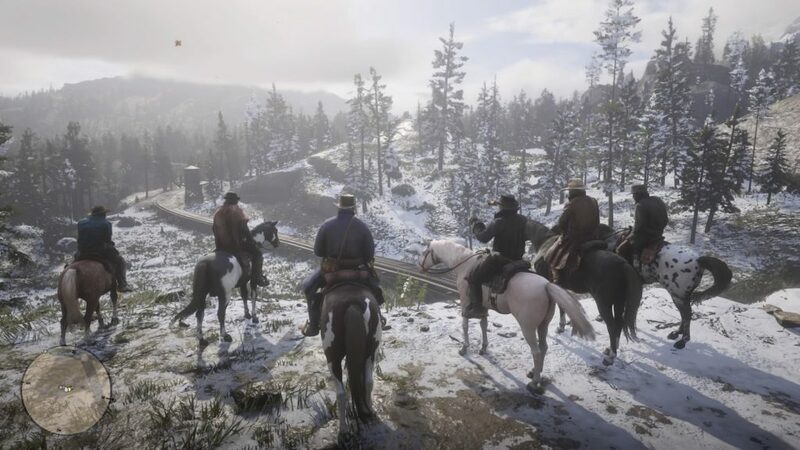 Follow the gang until you reach the top of the hill overlooking the camp. 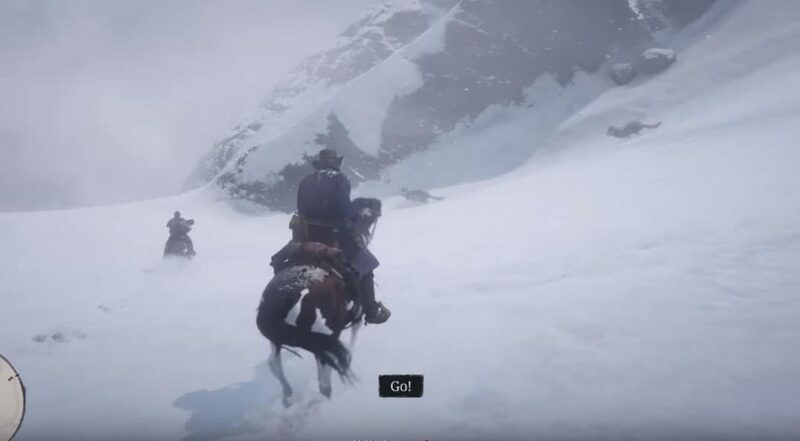 When prompted, grab your rifle from your horse, and follow them down to the settlement. 5. Who the hell is Leviticus Cornwall? Now leave, and deal with the guards. 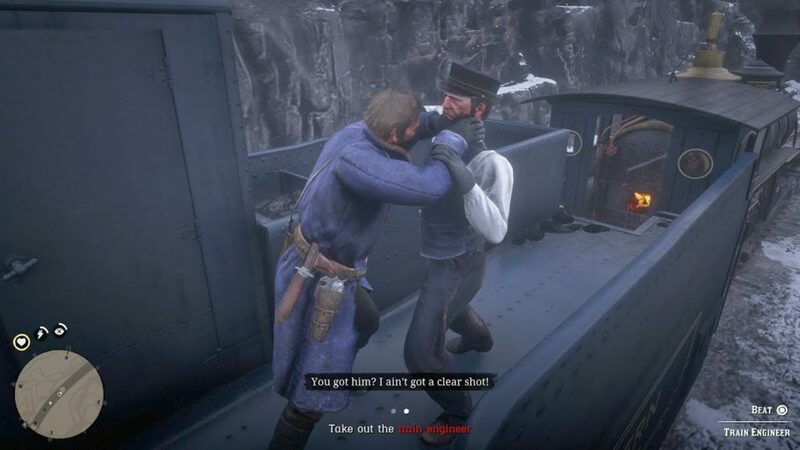 If you threaten them, they will get on the train. If you aim your weapon, you can kill them where they stand. Either way, you will have to sprint to the front of the train afterward and set it on a motion. 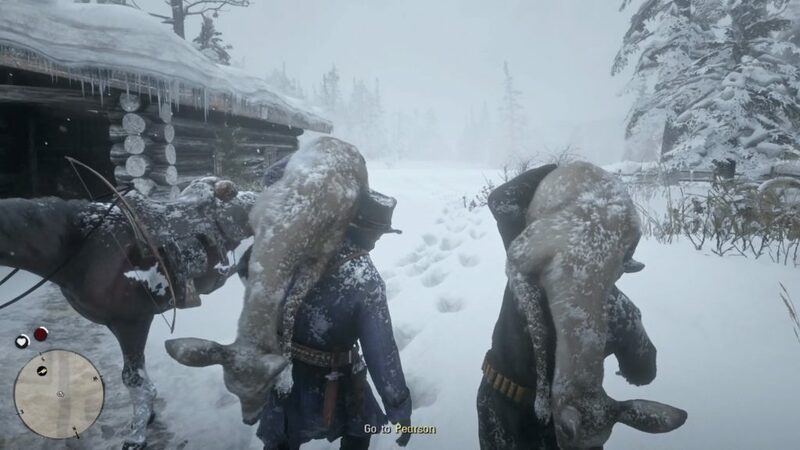 Grab your horse and head back to complete the mission. Well done, you have completed all the missions in Chapter 1! 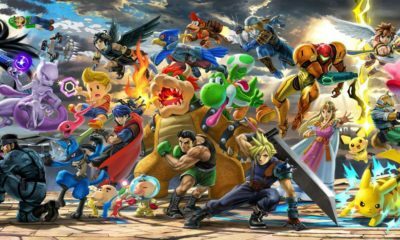 Now are you ready for the next missions in Chapter 2? 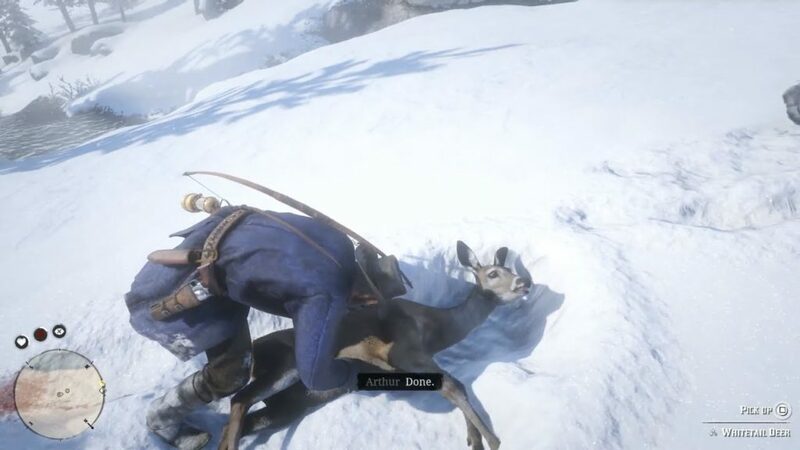 In case if you’re looking for another adventure in this Western world game, you can check out for how to earn money fast in Red Dead Online, or where to find all the Legendary Animals and what to craft with them. 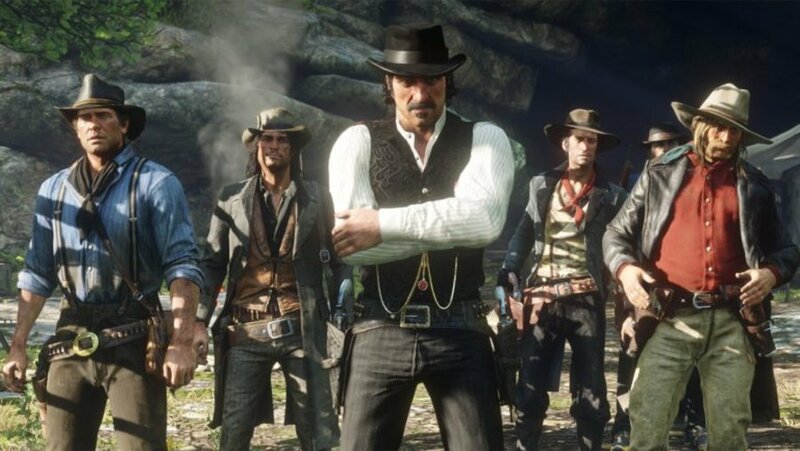 And if you get any difficulties regarding your crime’s story, you can check out the guide for how to pay off your bounty and clear your wanted level in Red Dead Redemption 2.